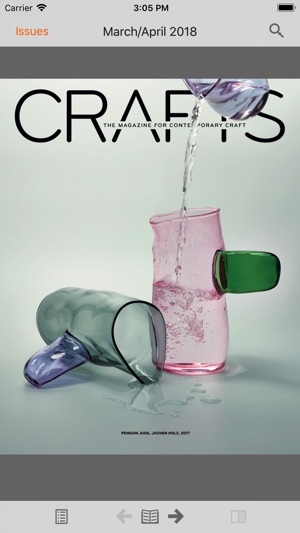 Crafts is the world's leading magazine devoted to making. 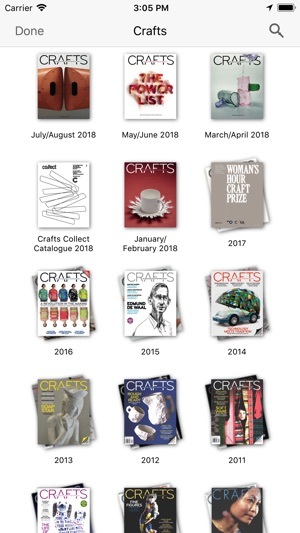 Published six times a year by the Crafts Council UK, Crafts offers the latest news, reviews and opinion, alongside a selection of in-depth features, challenging essays and critical debate from the best writers in the business. 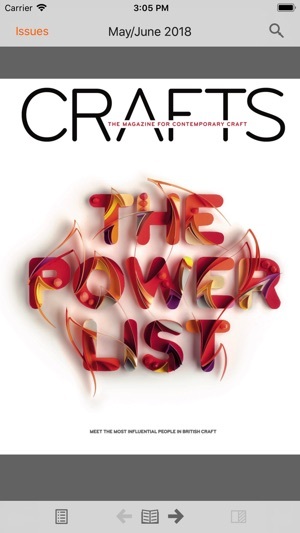 Crafts champions high-quality contemporary craft practice nationally and internationally, as well as its impact on social, economic and cultural life. 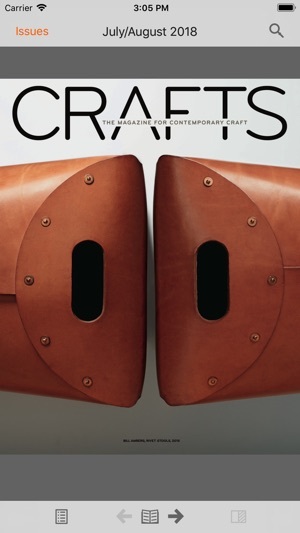 The complete digital archive includes every issue of Crafts since 1973, providing readers with an unparalleled history of making; an essential resource for students, academics, researchers or anyone with an interest in craft.